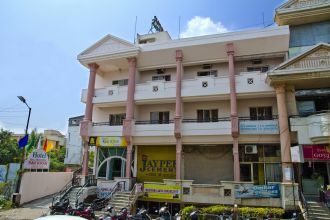 Conveniently located at a distance of 7 kilometers from the bus stand and the railway station, hotel Ravi Kiran in Aurangabad houses a total of 14 well furnished rooms to choose from. The hotel has a well-informed 24 hrs front desk. Other guest amenities include medical services, free secured parking, laundry facilities and a backup generator.